We know that God loves everyone so we try to make everything we do available to as many people as possible. There is a ramp for wheelchairs and prams at the entrance from the car park. 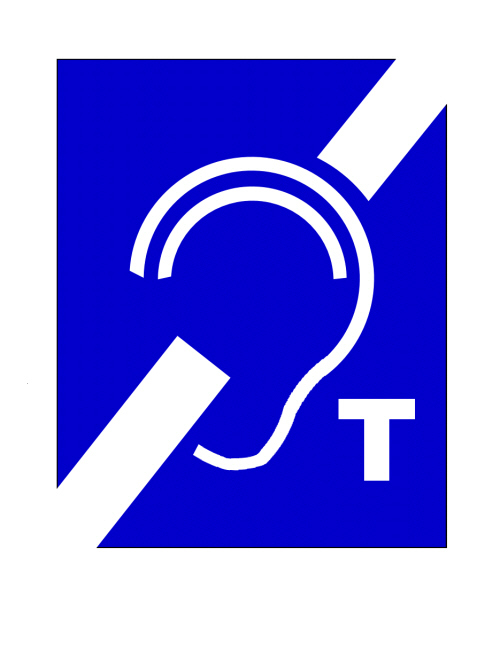 The church has a loop system for those who use hearing aids. The morning services are taped for the housebound and others who are unable to come on Sunday mornings. We are happy to provide the hymns and readings in large print if that helps. If we can help you in any other way please contact us using the contact page of the website and we will endeavour to get back to you as soon as possible. For further information about us, our Parish Profile can be found on the Vacancy page. This beautiful building is situated on Duke Street, Denny and has a suite of halls which are available for a variety of different functions. For further details please contact our Halls convenor, Gillian Weir on 01324 826772.